Let’s not beat around the bush. This is a minivan. 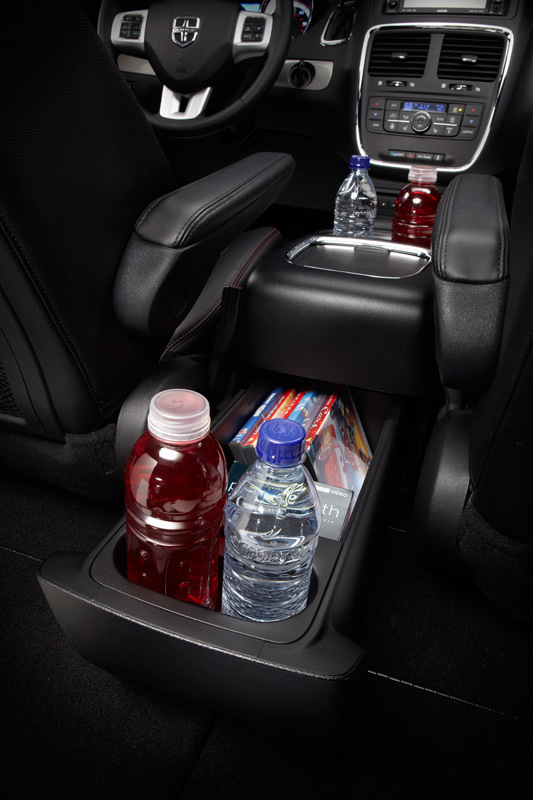 It looks like a minivan, it feels like a minivan, and it is equipped like a minivan. 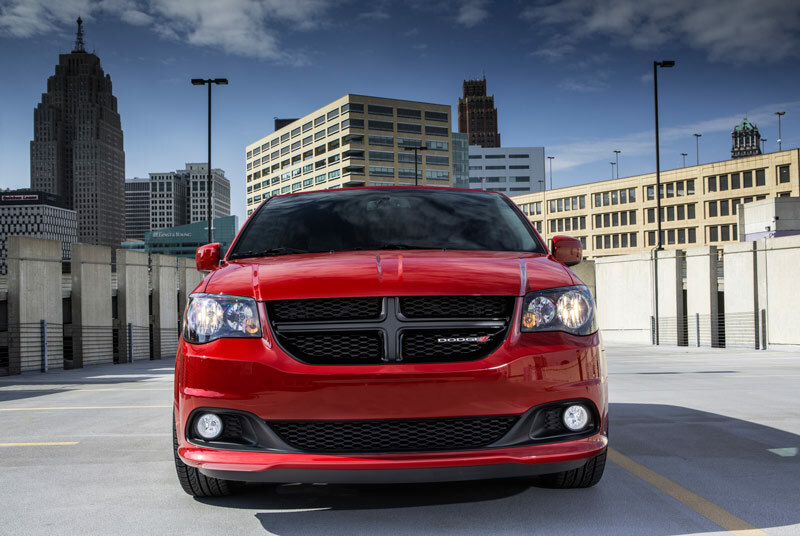 It’s a familiar one, too, as the Dodge Grand Caravan has been a mainstay of soccer moms and suburban families for years. This is the R/T version, though, and while no amount of tuning or tweaking could hide the minivan identity, this is simply as good as it gets in the people carrier segment. As is probably the case with many of you out there, we have been sworn enemies of vehicles like this, so can a “performance-oriented” minivan win over a car guy? 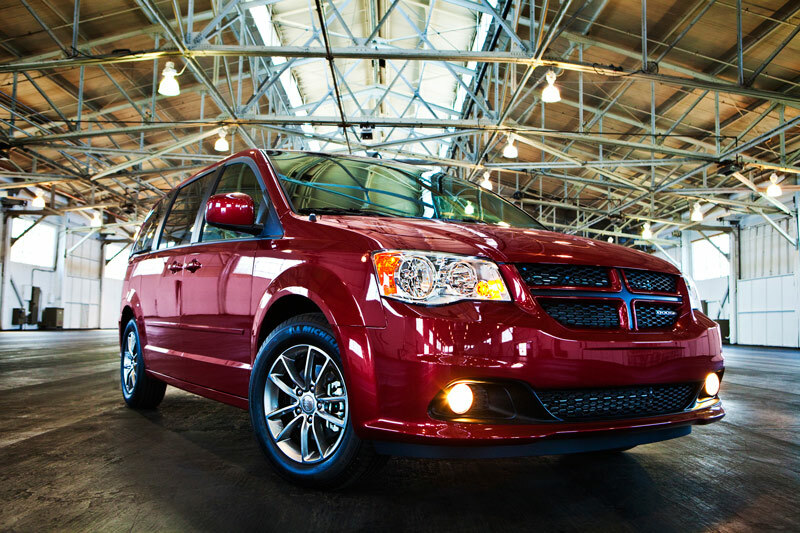 Chrysler came out with the R/T package on the Grand Caravan last year and marketed it as a sort of “man van”. It was a somewhat silly but understandable step. 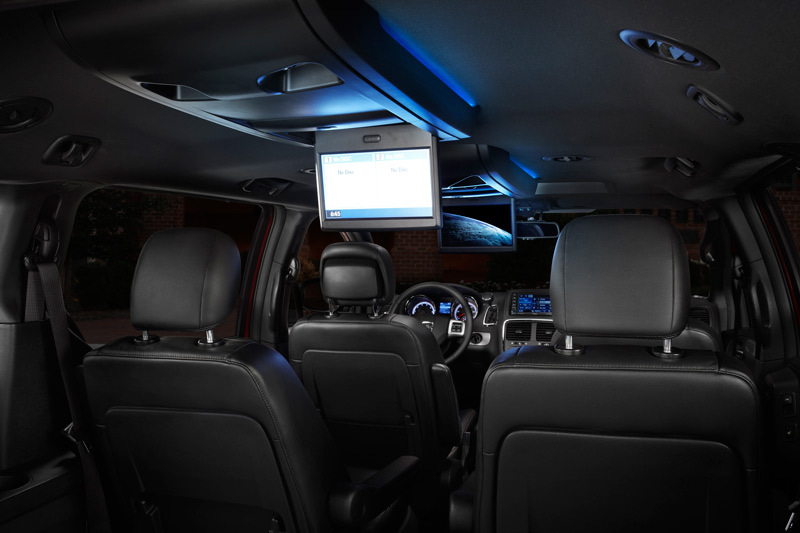 Marriages and families are built on compromises, especially in the automotive department, so Chrysler was looking to serve the folks who had to settle on a minivan but still had a yearning for more oomph. What they’ve given them is a 283 horsepower version of the Pentastar V-6, beefed up suspension, polished aluminum wheels, a different front fascia, a couple of R/T badges, and not much else. That’s not to say Dodge Grand Caravan R/T is sparse. Quite the opposite, in fact. All in all, it’s very similar to a regular Grand Caravan. It has front-wheel-drive, power sliding doors, a rear backup camera, high roofline with lots of visibility, and the great “Stow n’ Go” second and third row seats that let you go from seating seven people to having a cavernous flat-floor storage area in a surprisingly short period of time. Dodge therefore hasn’t gotten carried away and kept more emphasis on practicality than performance. After all, what would be the point of a souped-up van that couldn’t do the things that vans were designed to do in the first place? 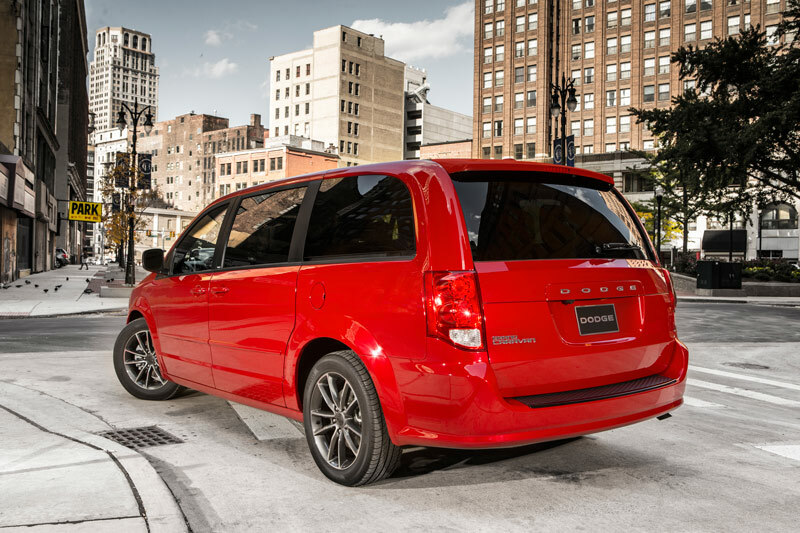 Let’s get back to the question – can a “performance-oriented” minivan win over a car guy? Frankly, after a few days of driving the R/T you start to forget or care that you’re rolling around in a minivan. It does have some pickup and it’s probably the “sportiest” people carrier out there, but it’s not a vehicle that wills you to push it hard and the six-speed automatic is pretty average. But at the end of the day it does everything you’d expect of it, it’s damn practical, and the kids loved it. While we’re not jumping on the minivan train for our next family hauler, we do have a deeper appreciation for why guys go to the dark side. 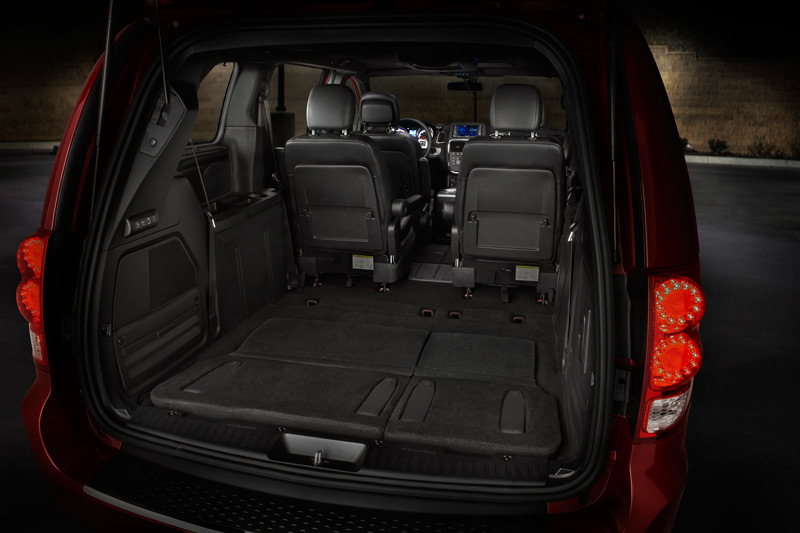 It was never destined to be anybody’s dream car, but the Grand Caravan R/T, with enough power to get you into trouble and enough utility to keep your kids out of it, can probably be crowned the king of the minivans. If there is such a title. For more information, visit Dodge.com. The most practical vehicle ever built and this is the icing on the cake! SUVs are a joke as far as being practical, except for maybe a Suburban with a diesel, but what does that cost – twice this minivan? And I am pretty sure you can’t put plywood or drywall sheets in them, even after unbolting the seats, etc. But minivans just ain’t cool – but that’s fine, too – buy a sports car and be cool. Put the two back rows down a full piece of dry wall fits perfect. sold out truck. We could move more in the van than it. Mini-vans are an interesting breed. My wife has had two Honda Odysseys for our small family, and I actually don’t mind driving it – it’s surprisingly good in many ways. But I’d never buy one for myself. Even though it’s very comfortable and I once averaged 80 mph for 10 hours on a long road trip, thanks to a radar detector and fact that vans don’t seem to draw attention from police & highway patrol. Drive it smartly and you can get away with things that you would not be able to do in “man cars.” Makes for a good stealth vehicle.